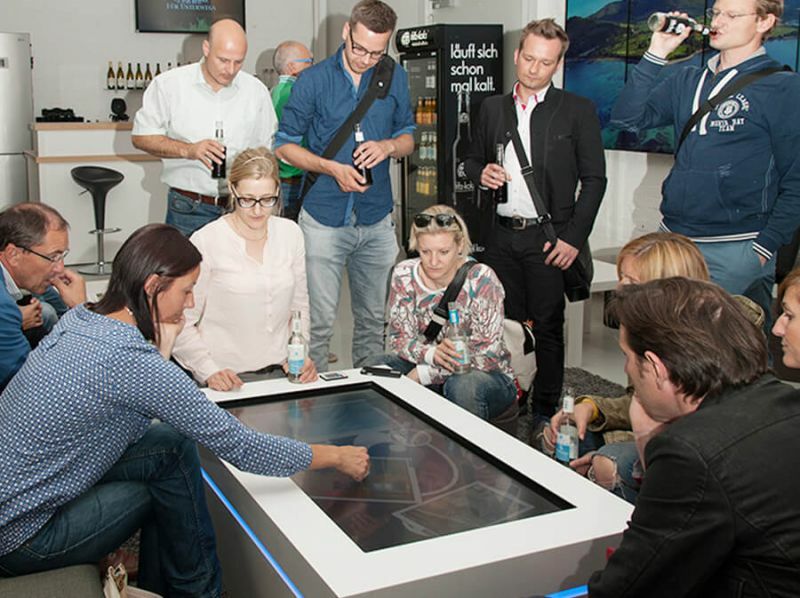 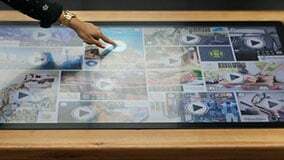 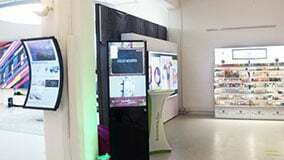 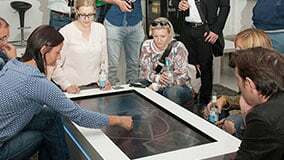 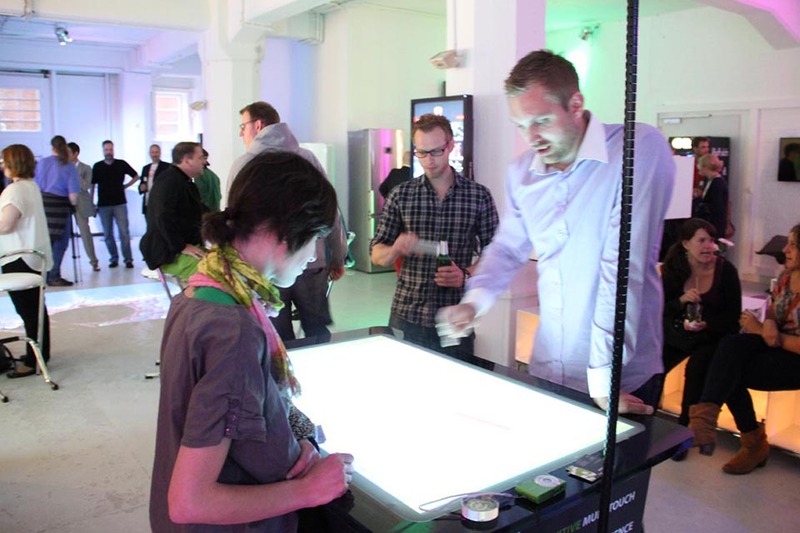 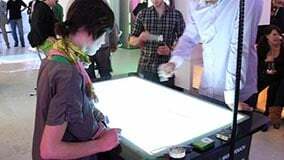 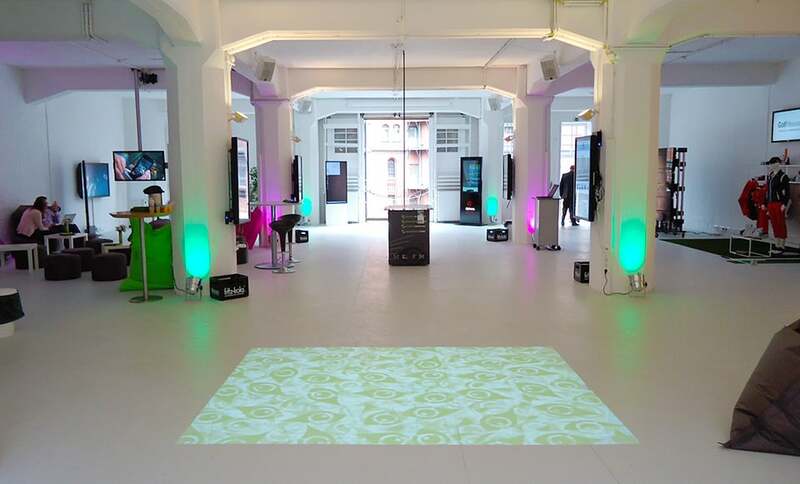 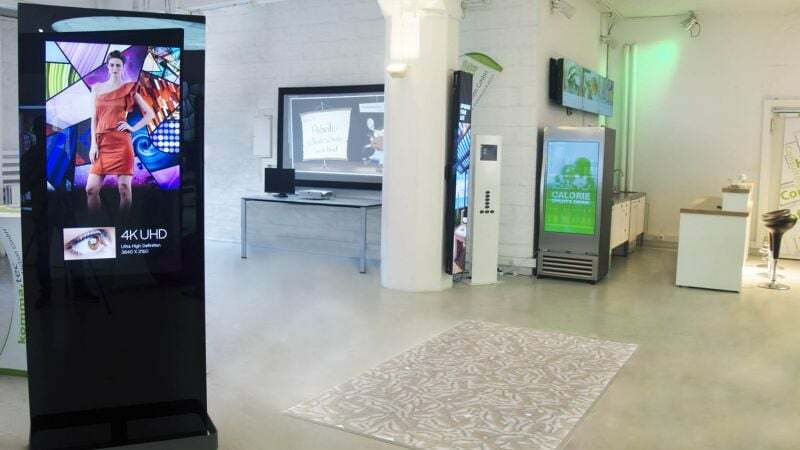 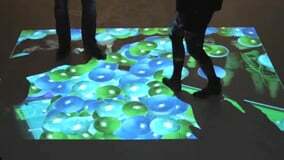 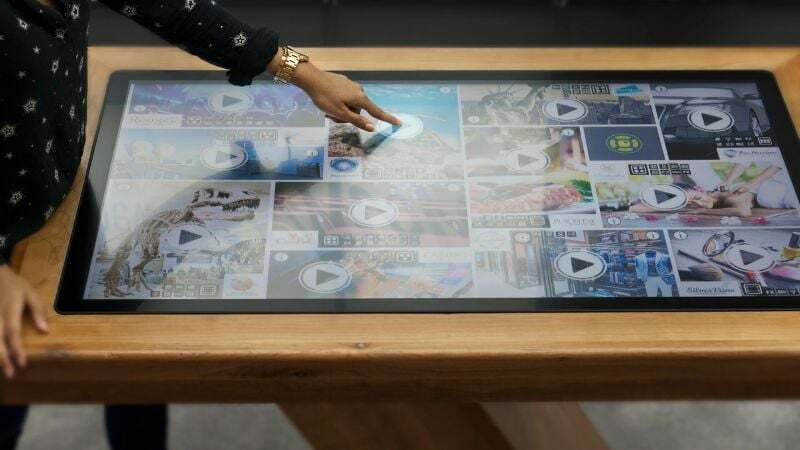 Experience Interactive Technology Live - Hamburg's First Digital Signage Innovation Center Shows Recent Trends, Technologies & Products of Various Suppliers. 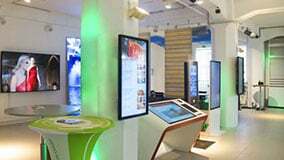 In the middle of the UNESCO World Heritage Site of the Hamburger Speicherstadt you can visit the Digital Signage Innovation Center. 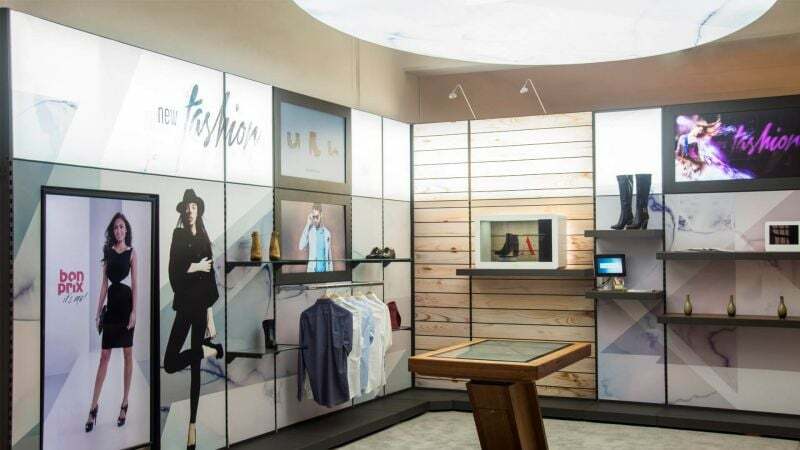 In an ambience between maritime tradition and modern technology, you will discover the latest trends and innovations in the field of digital signage. 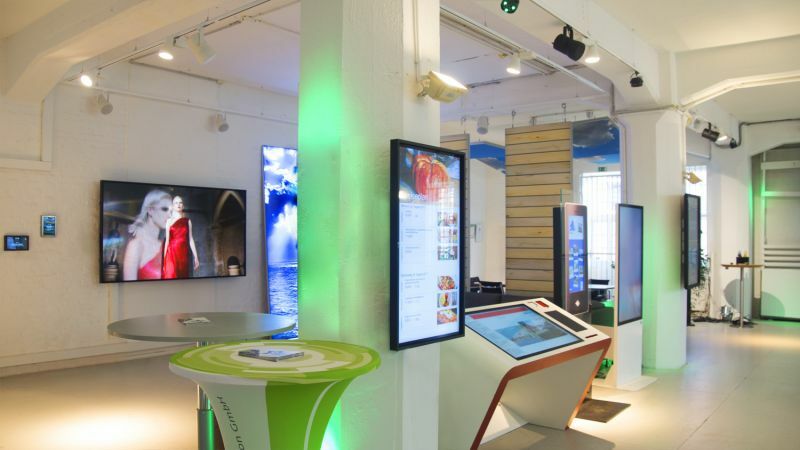 On 400 m2, you can try out the exhibits yourself and experience up close what digital signage solutions can offer. 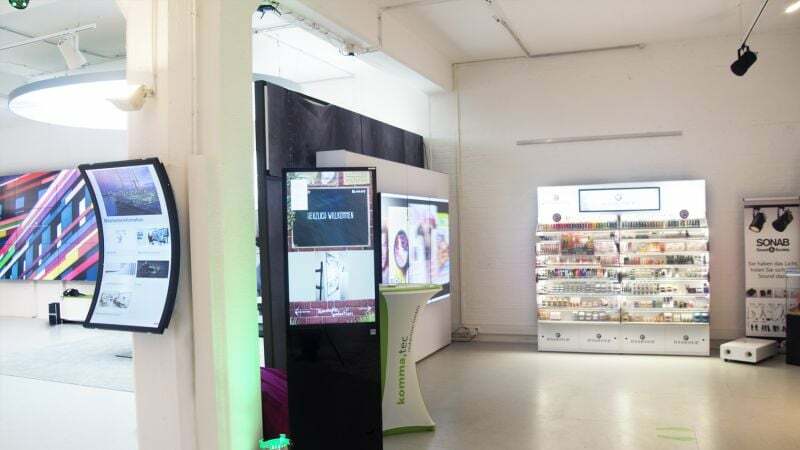 eyefactive as one of the first partners in the Digital Signage Innovation Center present various interactive solutions. 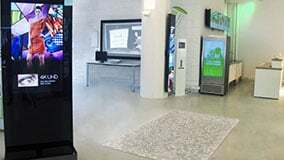 Just send us a short message via our contact form to arrange an individual appointment at the Digital Signage Innovation Center.